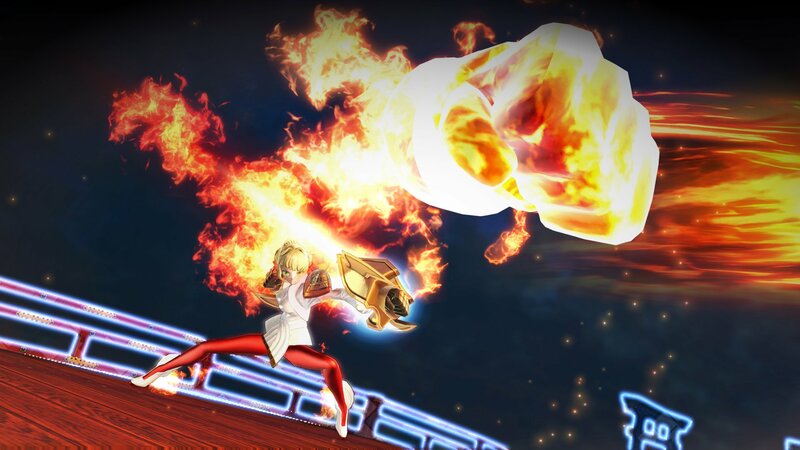 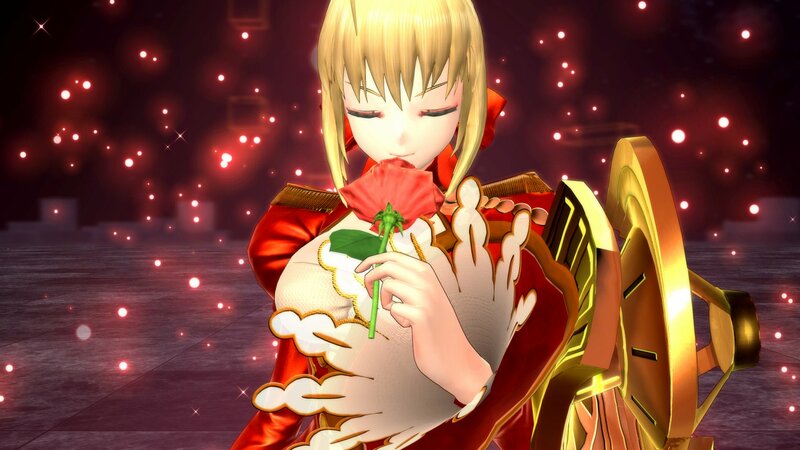 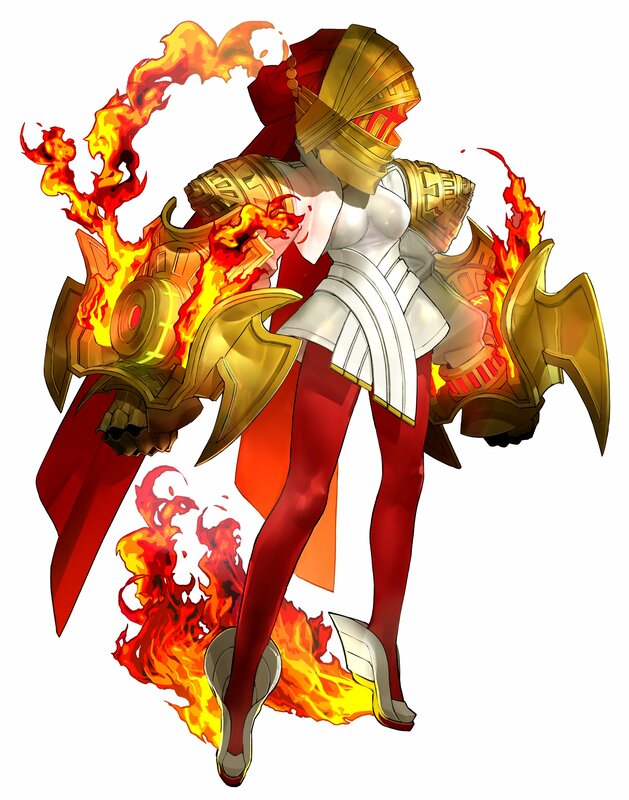 Characters that are known to be in this game include Artoria Pendragon (Saber), Gilgamesh (Archer), Jeanne d’Arc (Ruler), Nero Claudius (Saber Red) and many more. 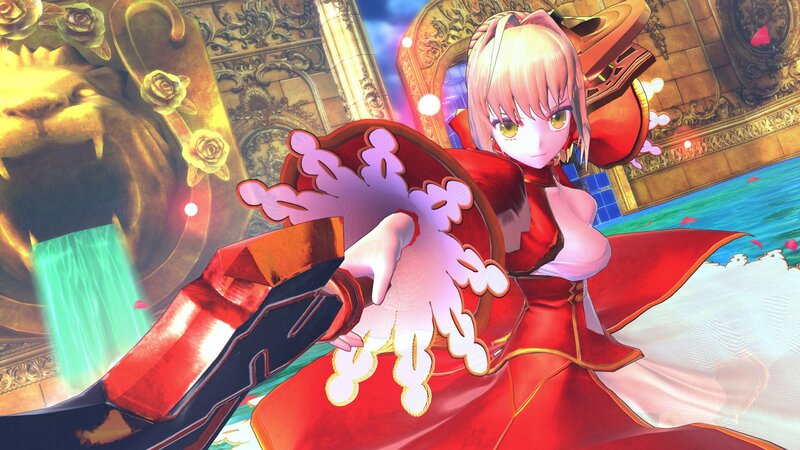 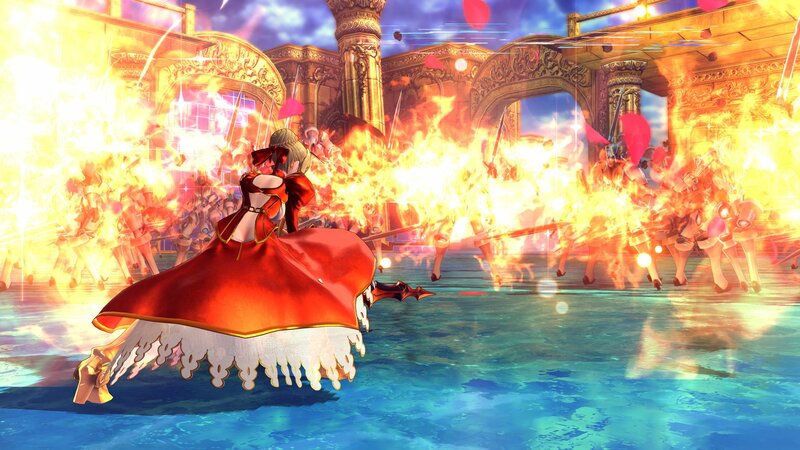 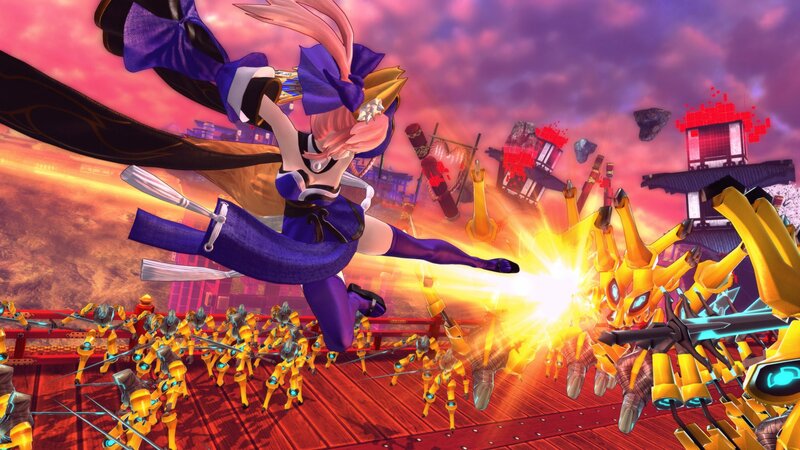 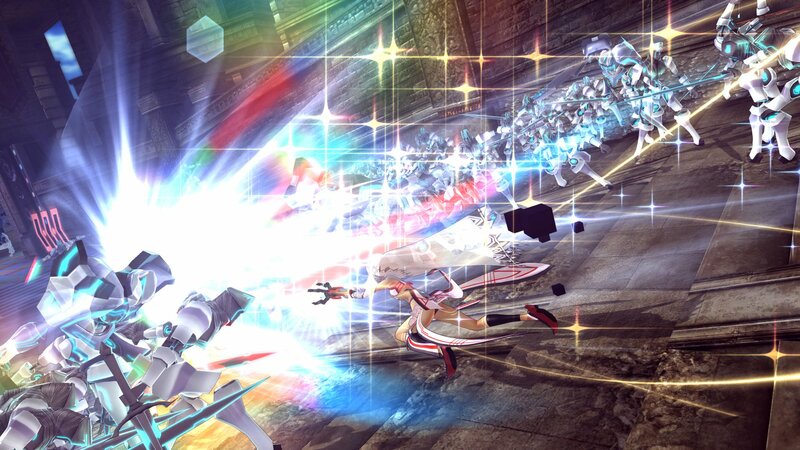 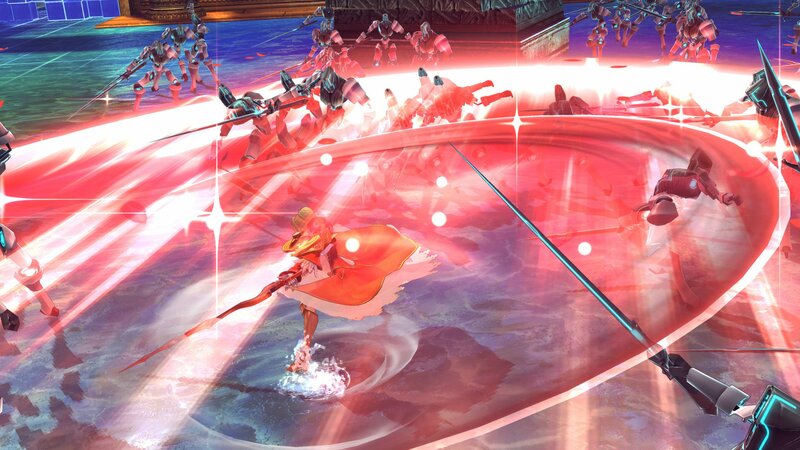 Unlike the previous games that took place in the EXTRA universe, Fate/EXTELLA is going to be an action game. 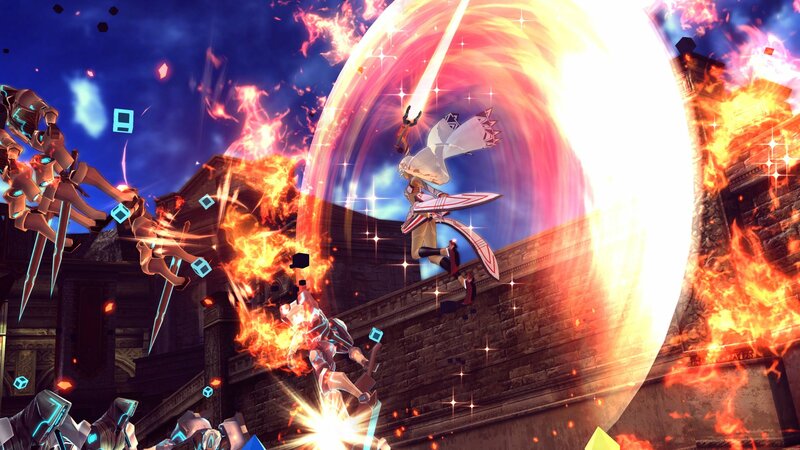 It will feature high speed combat and will pit the player against the enemy and their army. 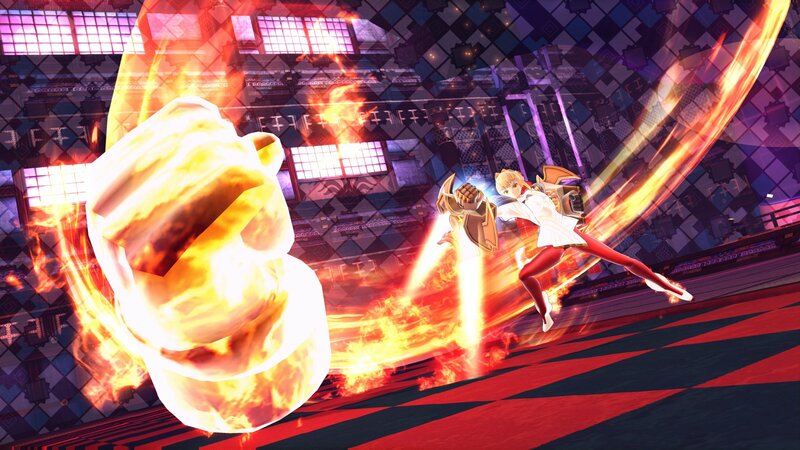 Servants will have the ability to transform during battle. 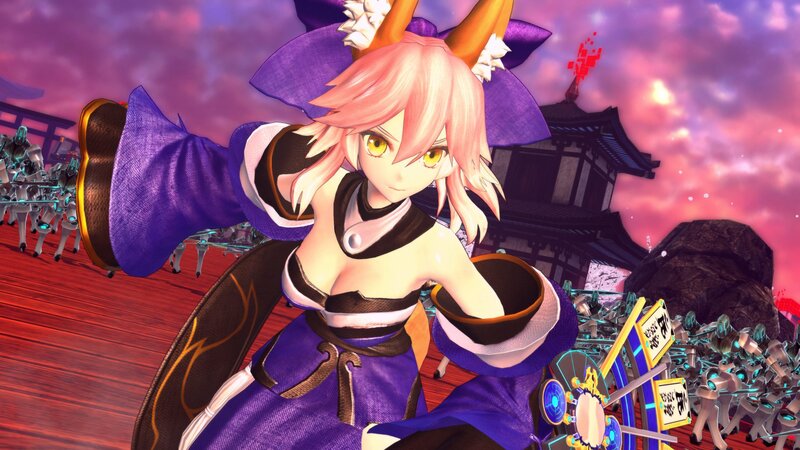 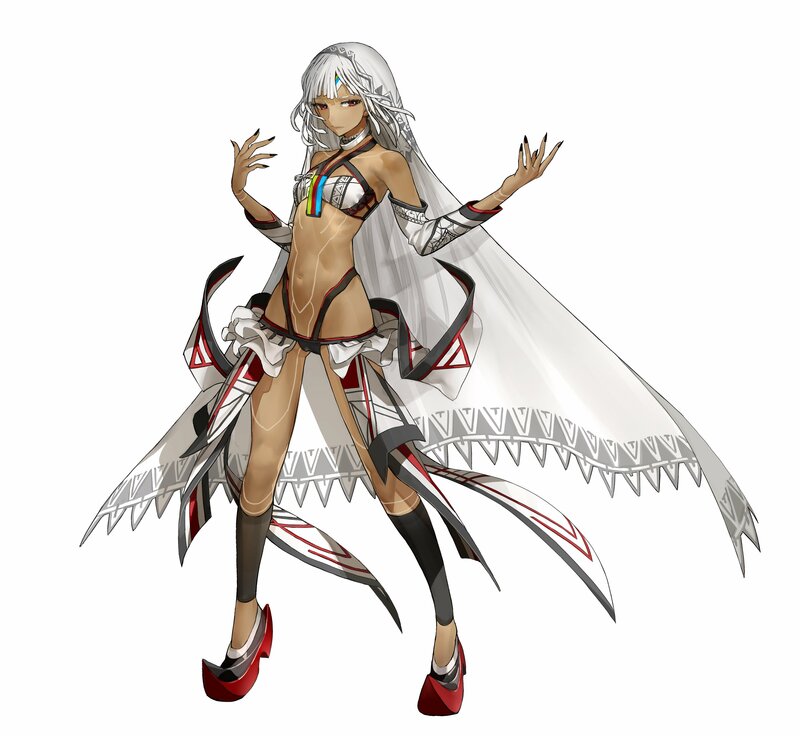 The story of the game will be told from different independent perspectives and focuses on the three heroine servants. 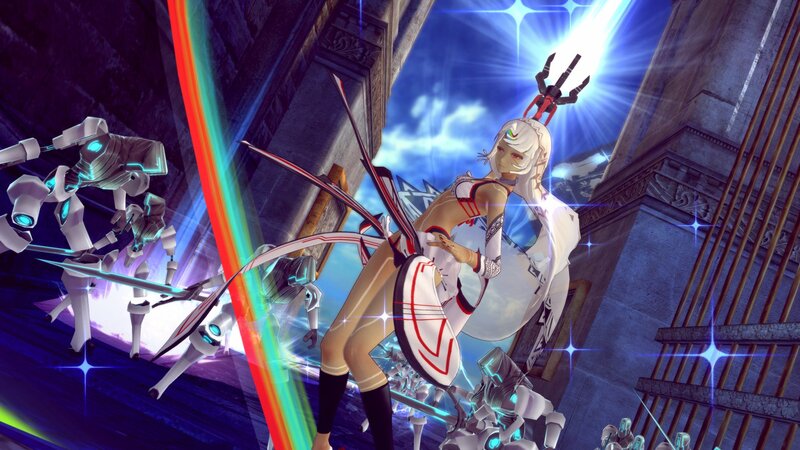 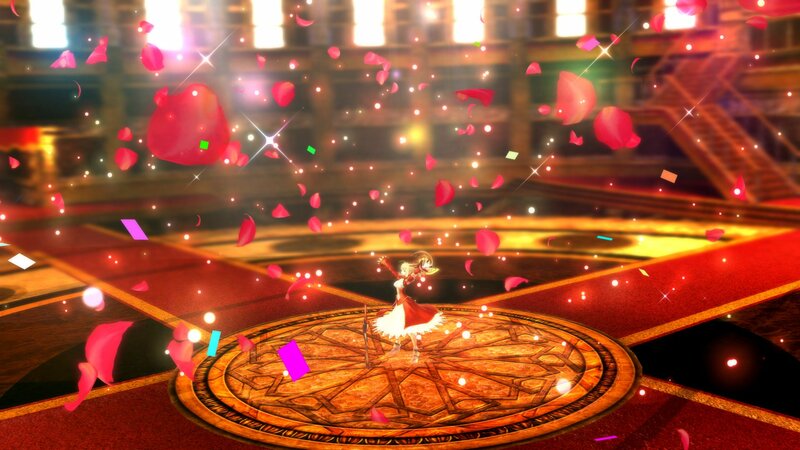 The story of the game will be penned by Kinoko Nasu. 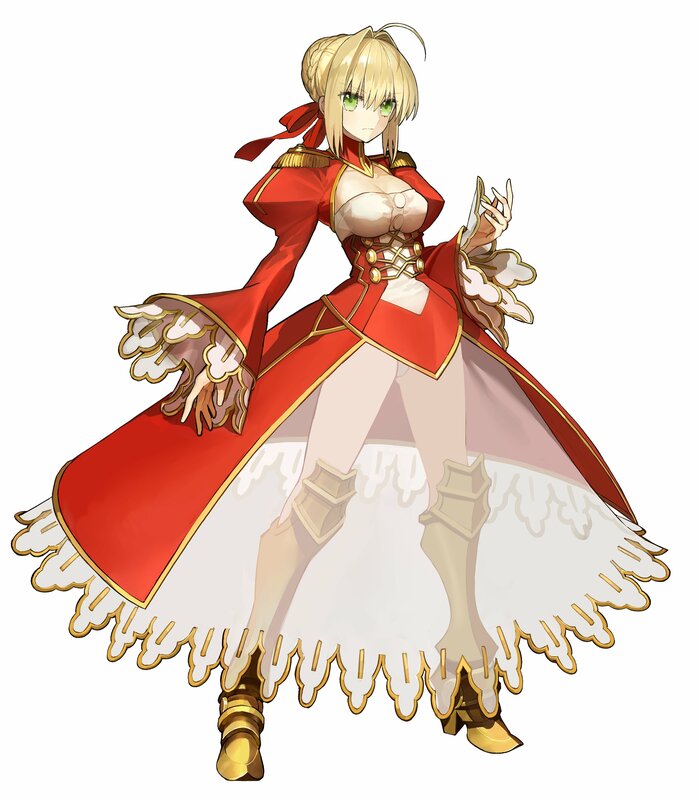 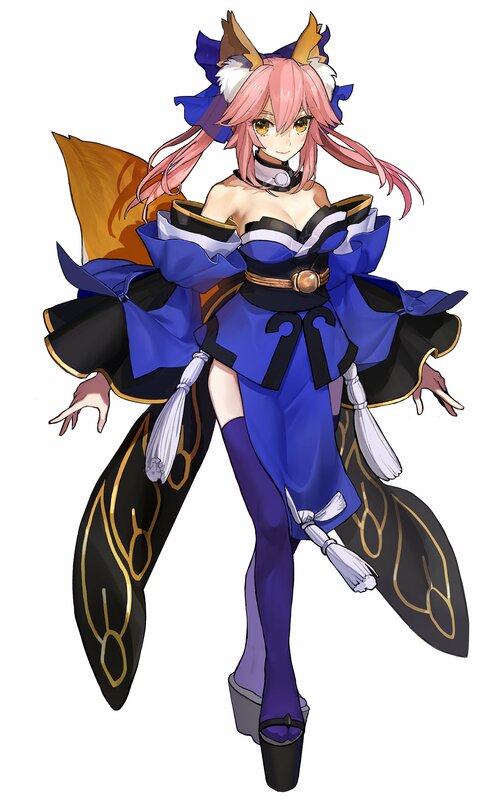 Kinoko Nasu is the original creator of Fate/stay night and was the scenario writer for Fate/EXTRA. 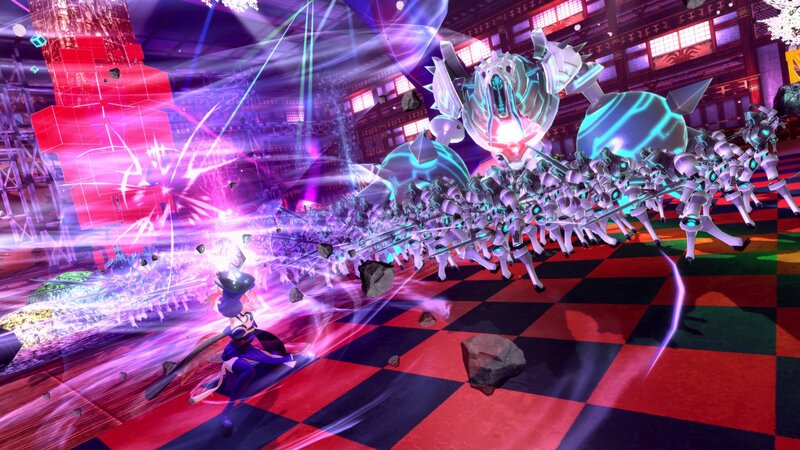 If you would like to know more about the game, please check out the full fact sheet below. 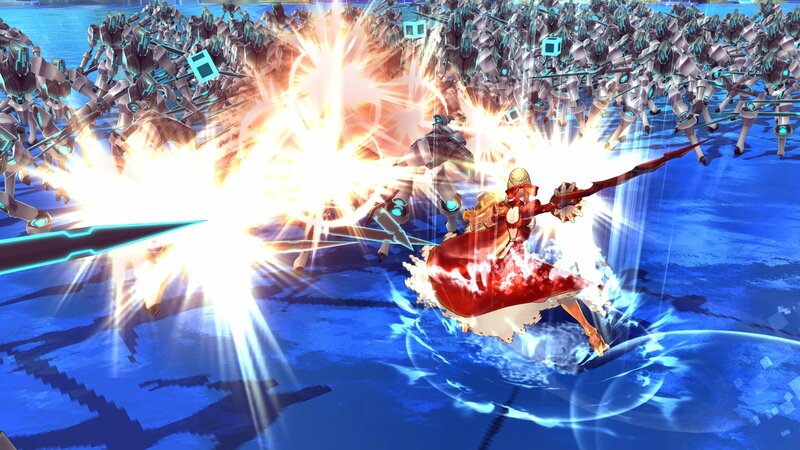 Fate Heads for a New Stage!